Vancouver, B.C. 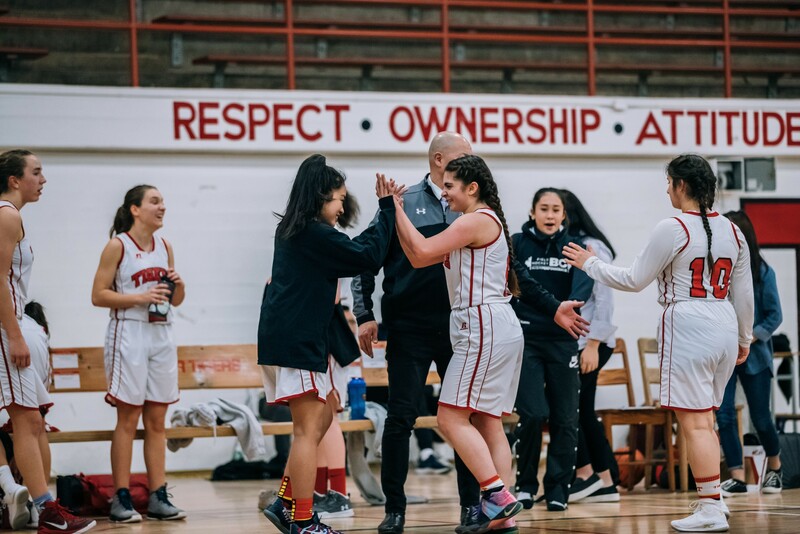 - As the 2018/2019 Basketball season approaches playoff season, teams are fighting to lock-in, clinch, and solidify playoff seeding. 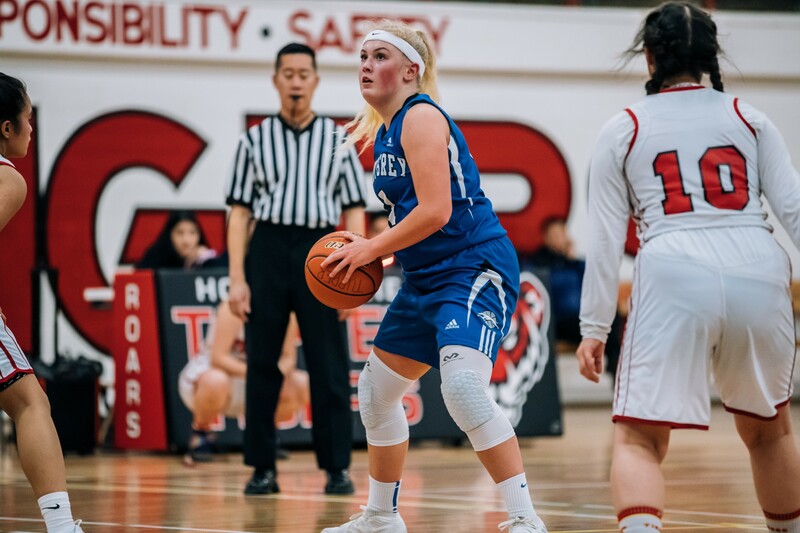 Last night’s match-up between the Point Grey Hounds and Sir Charles Tupper Tigers in Tier 2 Vancouver Senior Girls Basketball action was no different. 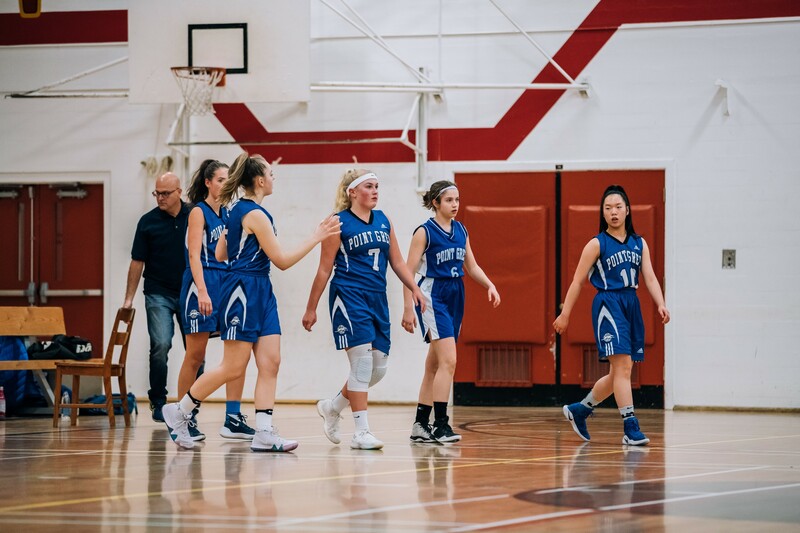 The Point Grey Hounds were holding a perfect 6-0 record in their regular season while the Tigers were entering with a 0.500 record looking to clinch a playoff spot in the City Championships. Both teams started out on fire, trading jump shot after jump shot with neither side able to edge ahead by more than a few baskets. This trend would last the entire game, and beyond. Overtime would be needed to settle the score, and after the extra frame it was Point Grey who came out ahead 70-66. 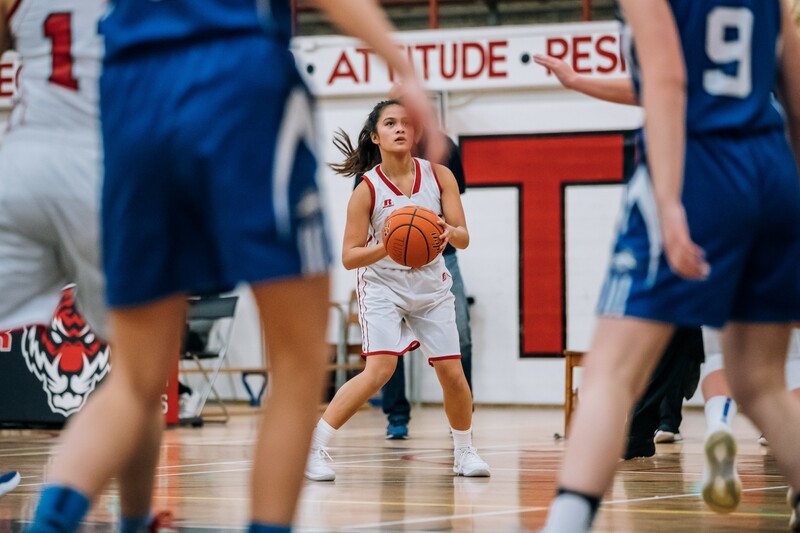 The Tier 2 Vancouver Senior Girls Championships begin on Monday February 11th at host school Templeton. Good luck to all teams competing! For the full photo album visit our Facebook Page.